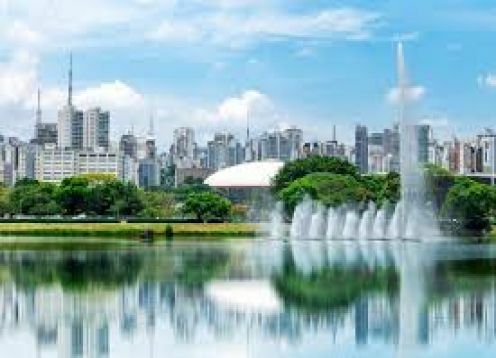 Paulista Avenue is considered the most important street in the city and one of the most characteristic tourist attractions of Sao Paulo. 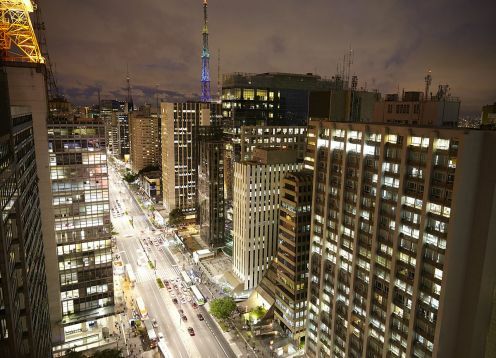 Avenida Paulista, which separates the neighborhoods of Jardim Paulista and Bela Vista, is the main artery of São Paulo. 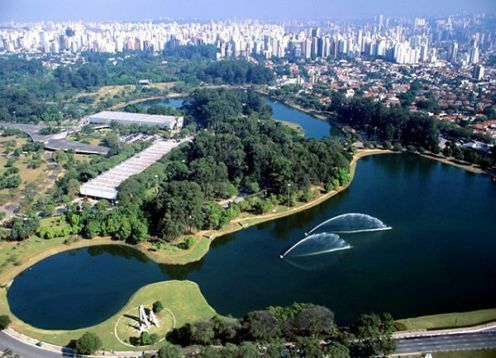 Some of its most interesting tourist spots are the Trianon Park, the São Paulo Art Museum, the Cásper Libero Foundation building (with its striking antenna, the highest in the area) or the Casa das Rosas, one of the old houses of the coffee barons converted into a public library.